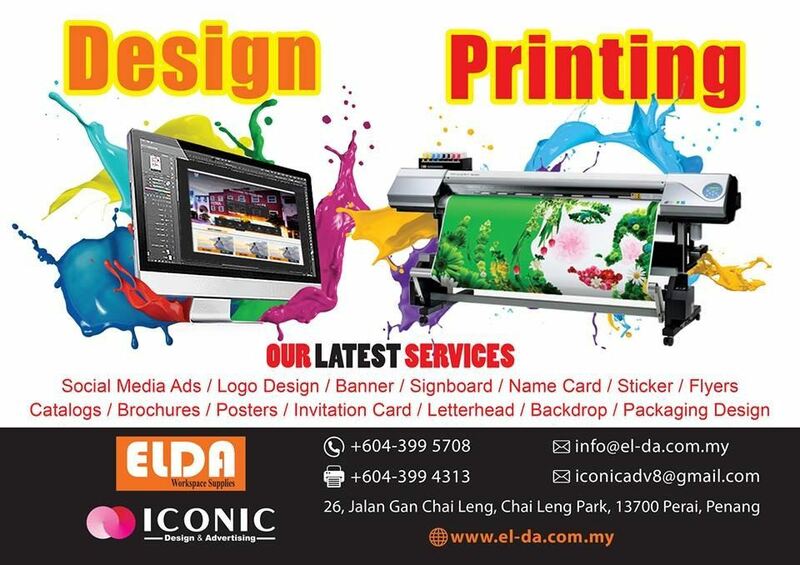 ELDA-Workspace Supplies - ELDA is a full-service office furniture supplier based in Malaysia. We create the space you have always wanted with modern, high-quality, and affordable office furniture ¨C all in one place! ELDA Office Furniture has a wide variety of standing desks, ergonomic office chairs and storage solutions to help you design and customize the perfect office environment for your business. 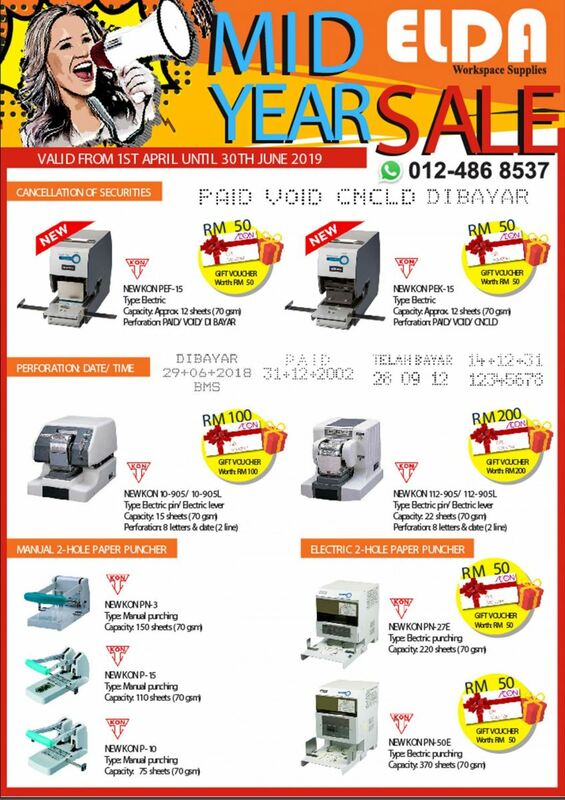 15-Apr-2019 New Kon perforator sales! With almost three decades of experience, ELDA is recognized as a leader in office furniture, design, bespoke furniture solutions and equipment in the northern region. ELDA has engaged in numerous multinational enterprises, government offices, education institutions, health organizations as well as hospitality and diversified retail business. ELDA believe that a good design workplace is anything but superficial, as a great design is centered around superfluous usability, workability and comfort. At ELDA, we pride ourselves on total office solution, design excellence and customer sensitivity, only possible through our years of extensive knowledge, integrity and experience. Our team of talented and dedicated staff continuously strive to push design boundaries maintaining ELDA's repute in workplace solutions and supplies. "We do not deliver superficial. We deliver, an experience in its entirety." 26, Jalan Gan Chai Leng, Chai Leng Park, 13700 Perai, Penang, Malaysia. 2A, Jalan TPP 1/6, Taman Industry Puchong, 47100 Puchong, Selangor, Malaysia.